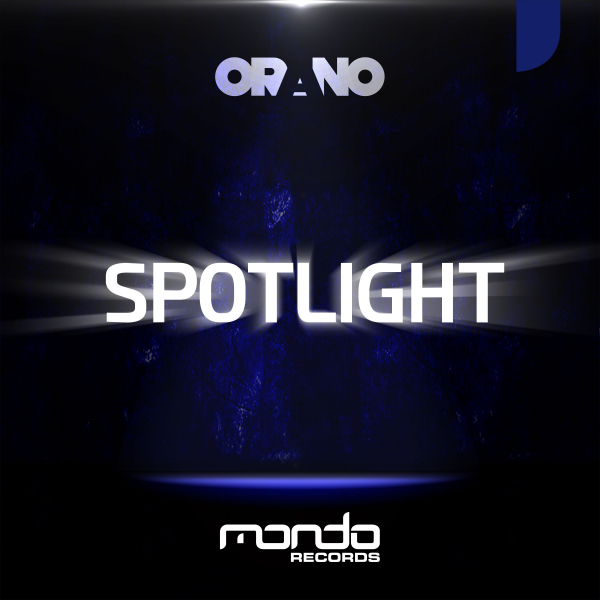 Label favourite and a name that is building immense momentum at the moment is rising star Orano. He returns to the Mondo Records ranks with yet another club destroyer in the form of his new single ‘Spotlight’. When it comes to creating timeless electronic masterpieces, Orano sure knows how to meticulously craft them. Having given the world the sensational ‘Fairytales’ and the more recent ‘Inca’, the Orano production powerhouse continues and the new single is as equally hot. 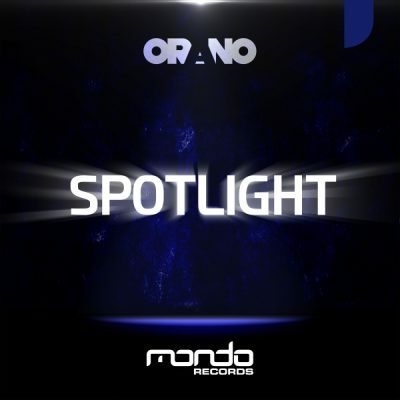 Delivered with pin point precision and serving up a lush, uplifting melody, warm vibe and copious amounts of summer inspired energy, ‘Spotlight’ is another Orano classic in the making.